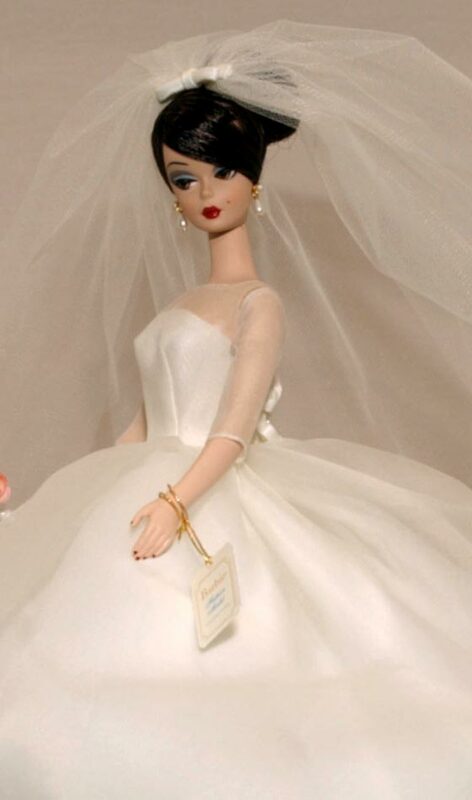 Barbie dolls are every girl’s childhood friend. 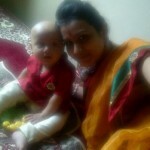 The girls learn the art of motherhood from the very young age taking care of a Barbie doll. 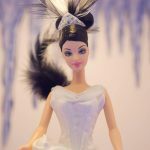 The first barbie came in the year 1959 and since then it has been turned so many different leaves, that it is now inspiration on how look like a princess! And having barbie hairdo certainly leaves you feeling like one. The Beehive has been quite famous among the royals, brides, celebrities and beauty queens. It’s the most chic, swanky look a girl can don specially in gowns. 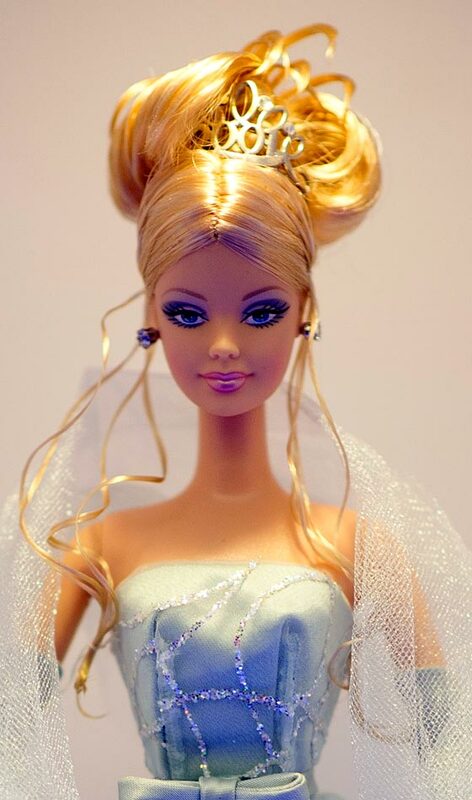 In this barbie hairstyle, the hair in this is pulled up in a manner to look like a bee hive and puffed at the back. The 2 Sided braids or call it plaits are an old school fashion but till date are known to give the girl next door look. Reigning from the cow girl era this style keeps your hair intact and once left gives them natural curls. 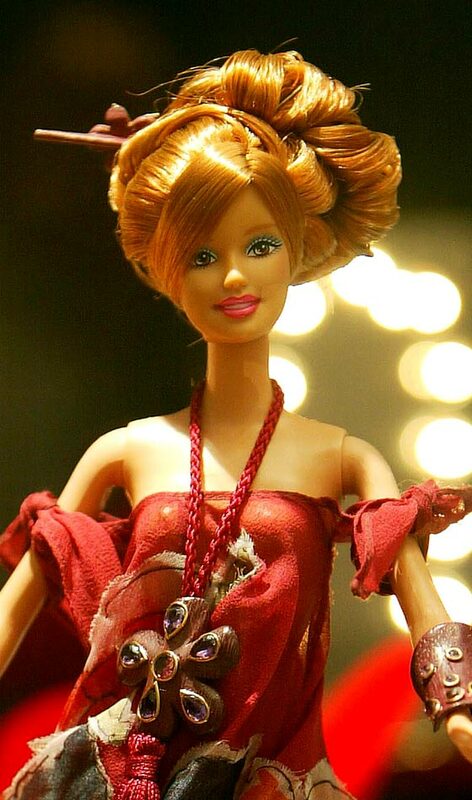 Barbie here portrays the Holland side with her outfits and hairdo. Buns have always been in vogue but there are always new innovations that make them look better. 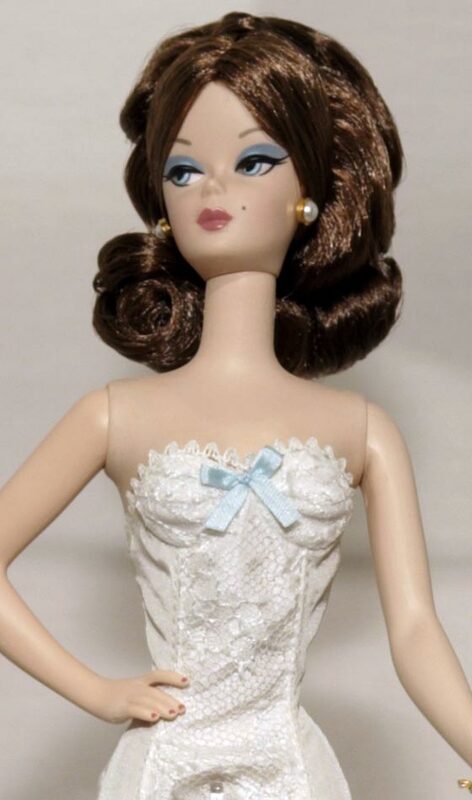 Sporting a side raise bun is one popular known style of Barbie. It looks easy but can be difficult to sport a heavy weighing bun on only one side of the head. 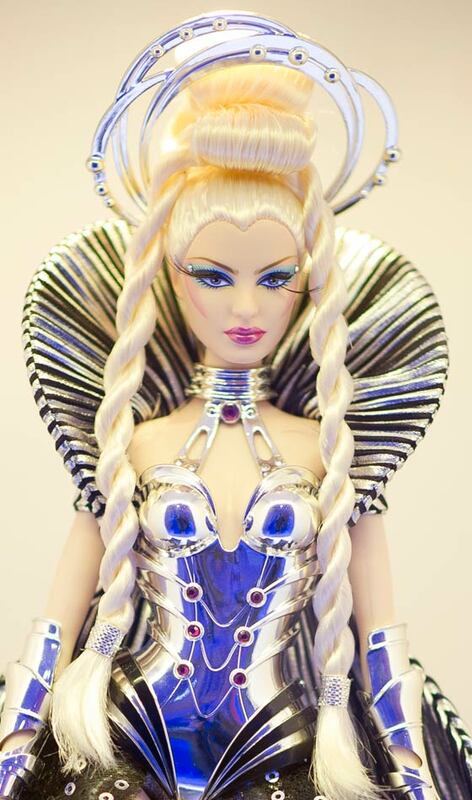 Barbie here is depicting her travel to Philippines in their traditional outfit and hairdo. 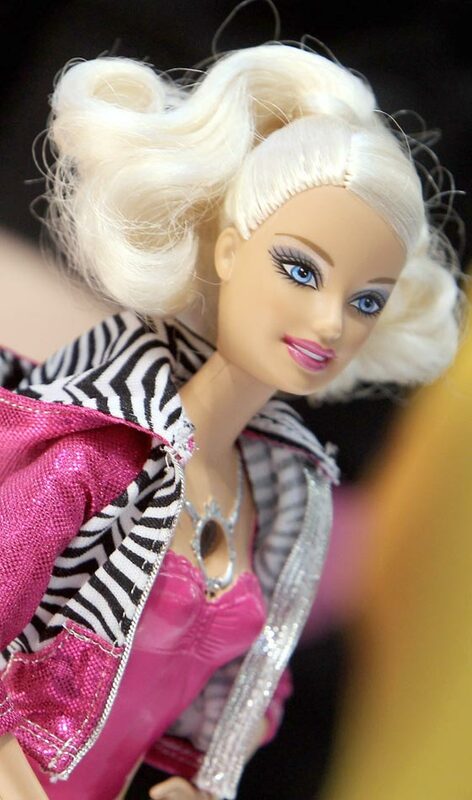 A new diva bob cut look is a recent addition to the world of Barbie. 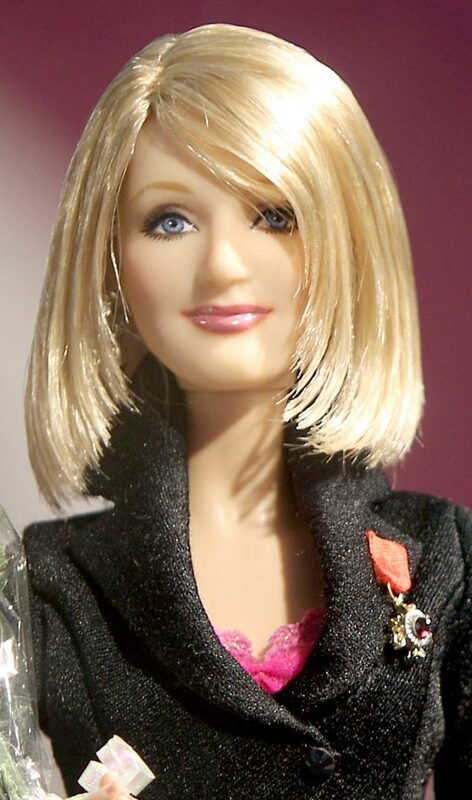 The bob cut style gives the always classy Barbie a new avatar and makes her look more modern and city like diva. 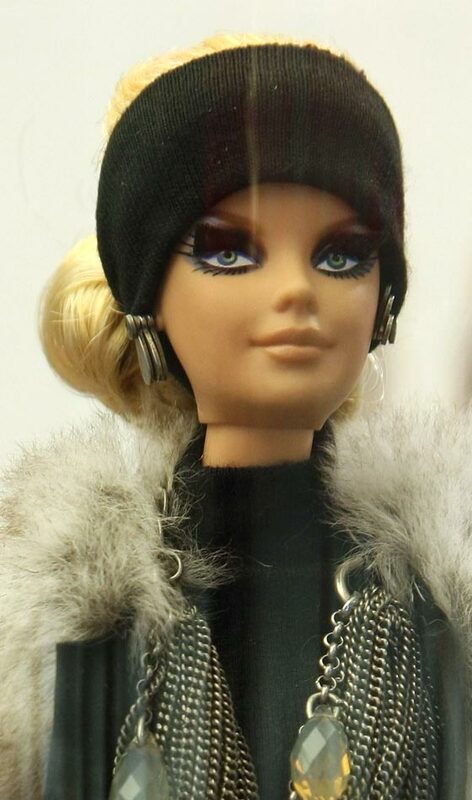 Complimenting her look of leopard print leggings and off side tee Barbie is all set to hit the city life of bling and newness. 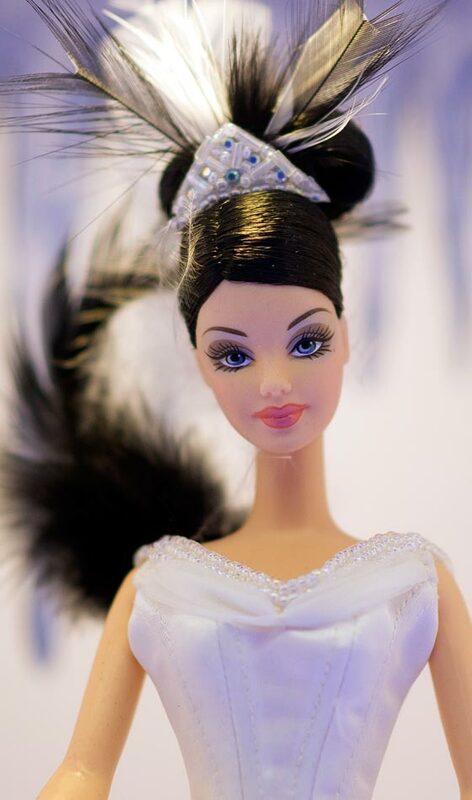 Following the American tribe look, the Barbie here sports her long black traces with a hint of oomph. Tying a bandana and letting loose of her traces shows off her length. The best is the slight highlighted curls on few traces that’s gives it a fluffier look and brings out the volume. Sagging bee hive is one of the most vulnerable hairdos and need the most amount of support to hold it up. Espanola is a word when you spot this look on a woman with Spanish women donning it all the time. Especially performers’ love the sagging bee hive as they embellish is with jewellery and tiaras. The 60’s Bouffant is a marvelous piece of class and panache, when donned gives a woman the splendid elegance and charm. Spotted in glory, this hairstyle has become the perfect work wear style and was too good to be handled. The style quotient was the flick which had a shape to its existence. The classiness it sports is the charm of this hairdo, a perfect blend of elegance and chicness is the definition to the sock bun. As it is so firm and smooth in look, the hairdo was given the name as if a sock was rolled up and attached. The pageantry magazines too recommend this as the finale look to give the crown a home to settle on. The braided turban is not a lengthy procedure but needs patience and light hands. It includes forming braids and then covering it up to hold the bun in the turban manner can quite be a task. The Squirrels tail is the essence of the classy look Barbie is donning. The lace dress and cape may look beautiful but the curl of the of the hair just adds the final pinch of style to it.